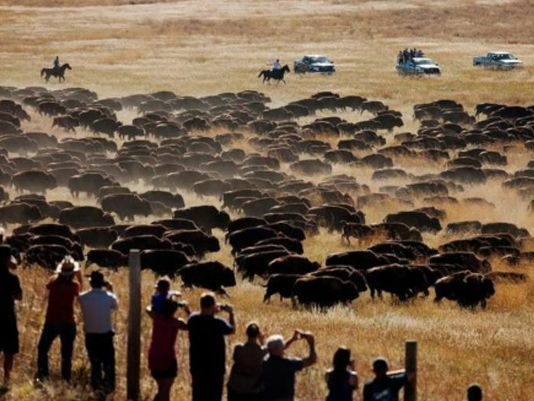 PIERRE — The state Game, Fish and Parks Department is asking the Legislature for a loan of $11.5 million for improvements and additional facilities at Custer State Park, including $500,000 for a world-class movie about bison that would be shown in the new visitor center being built near the park’s busy east entrance. The South Dakota Game, Fish and Parks Commission received a briefing Thursday about the legislation and the plans for repaying the money. The loan would allow construction to proceed in 2015, while state officials look for a larger bond offering that involves other state projects. The goal is to find a tax-exempt bond package on which GFP would piggyback, so a lower rate of interest could be obtained on the borrowing needed for the Custer work, according to Chris Peterson, GFP’s director of administration. The bonds would be used to repay state government’s general fund for the $11.5 million plus interest. Revenue to repay the $11 million for the improvements would come from franchise fees paid by the park’s concession operator, while money to repay the $500,000 for the movie would be collected through a 3 percent promotion fee charged on purchases made in the park by visitors, said Doug Hofer, director for the state Division of Parks and Recreation. 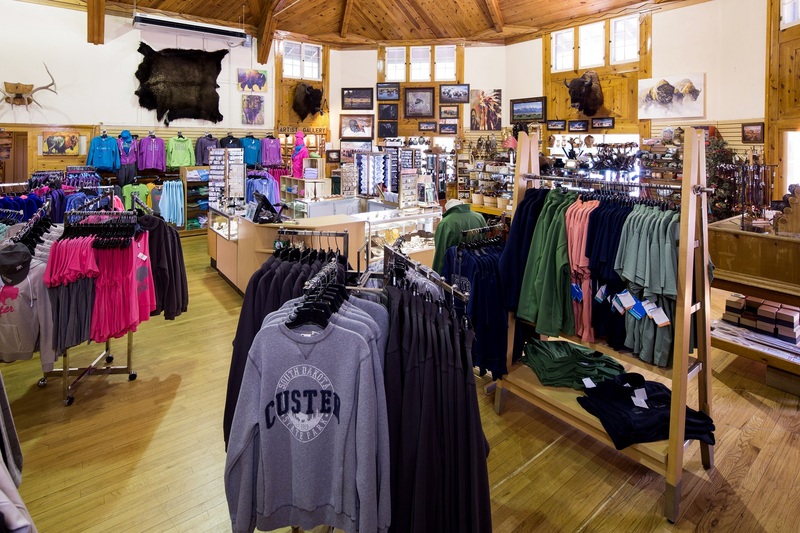 The commission adopted changes last month that extended the Custer State Park concession lease by five years to 2027 and added 4 percent more of a franchise fee that takes effect in 2016. That would raise the franchise fee to 14.4 percent of gross receipts. US Hotels and Resorts Management Inc. and Regency CSP Ventures, both based in South Dakota, hold the lease. David Sweet of Sioux Falls is chief executive officer for both companies. Among the projects covered by the $11 million, would be construction of three large reunion cabins and one honeymoon cabin. 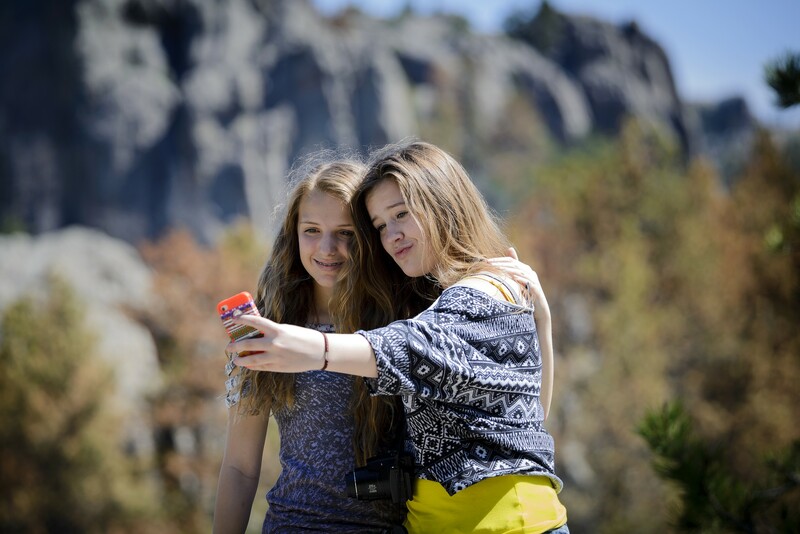 “The bill (SB 50) mirrors the 2007 legislation, which was the last time we did a big bonding package for Custer State Park,” Hofer said. Read the article in the Aberdeen News.